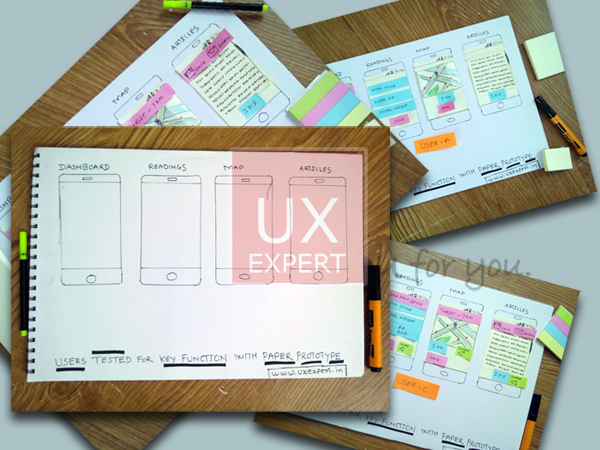 A user interviews are the common user research technique used typically to get qualitative information from either existing or potential users. These all add vital meat on the bone to any personas you design and help you understand your potential and existing users. Scenarios and storyboarding provide a reality check for your designs, allowing you to see how the interaction will play out in a real environment. 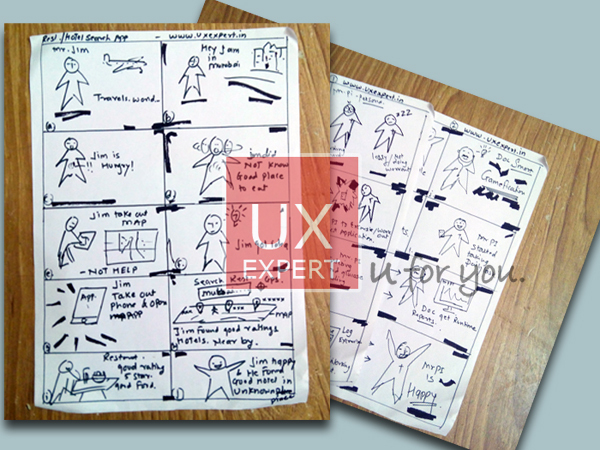 Validating these storyboards with your users, stakeholder they’ll let you know when you’re on the right track. 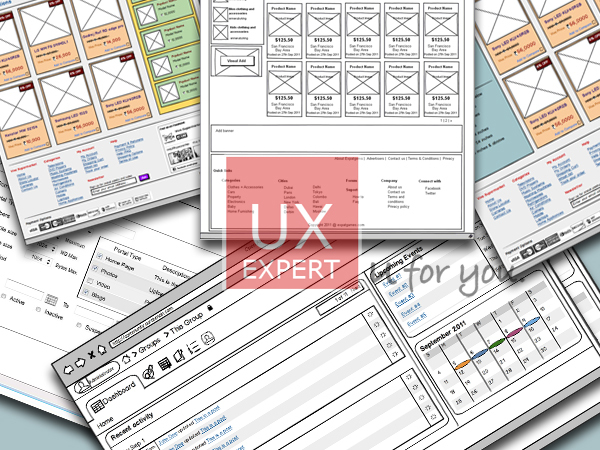 A wireframes are the skeleton of a page. 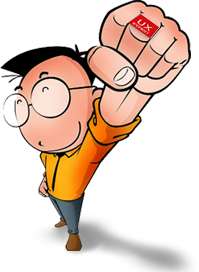 It shows the priority and the organization of things on the screen and how users will get to other parts of the site. Wireframes range in fidelity from quick sketches on a whiteboard to detailed computer renderings. While wireframes will vary in their level of detail, they generally reflect the designer's ideas about the placement of elements on the page, the labeling of elements, site navigation, and how the user will interact with the site. We are skilled in Design Digital Mockups.